Home » News » Street Art – Is It Criminal or Beautiful? Street art often causes debates as we can’t always agree – is it criminal or beautiful? Some street art can turn the drabbest surroundings into something colourful and exciting. However, negative or messy graffiti is often unwanted on any property! It seems that often we are more agreeable when the art is something that compliments the area and makes a positive difference. The problem comes when the art isn’t considered as high-quality or is in an area in which the artist hasn’t asked for permission. Street artist, Banksy, is known all over the world for being a man of mystery (as his identity is unknown,) and a great artist. Often his street art reflects what is going on in the world or society of today. Sometimes his work is a little tongue-in-cheek or offbeat, so it can offend people. 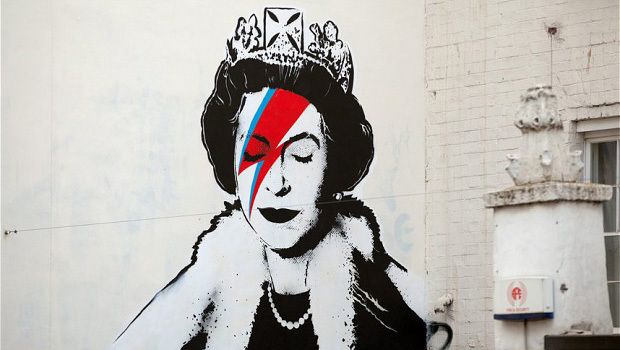 However, with artists like Banksy gaining so much notoriety over the span of his career, his artwork tends to be left as it is seen as true art, rather than unwanted graffiti. When we think of graffiti, you may have large writing, bright colours and bored teenagers in mind. However, there are many artists who follow the common graffiti style, who have formed collectives and have been asked to paint in certain areas by local councils to bring some colour into the area. The problem with this arises when budding graffiti artists take to shop walls, homes and other buildings to graffiti, much to the dismay of the property owner. Even if you love art, it’s understandable that you don’t want to find your property is covered in graffiti. This type of graffiti or art is more likely to be seen as vandalism, especially if someone has gone out of their way to access part of a property. Luckily these days paint technology means that you can keep graffiti at bay in areas you want to discourage it. Mathys Pegagraff Hydro combined with Blackfriar Professional Anti Climb Paint is the perfect team to combat graffiti. Mathys Pegagraff Hydro provides a clear, tough glaze that makes it easy to remove graffiti. Blackfriar Professional Anti Climb Paint makes any access points, such as railings or gutters, hard to climb, as the surface becomes a slippery, non-dry finish. However, this doesn’t mean that all street art, or graffiti, is bad. In many cases, it can make an impact on the area. If products like those above are used to keep graffiti or street art away from areas that need to stay clean, others can be used for exciting art. Don’t believe us? 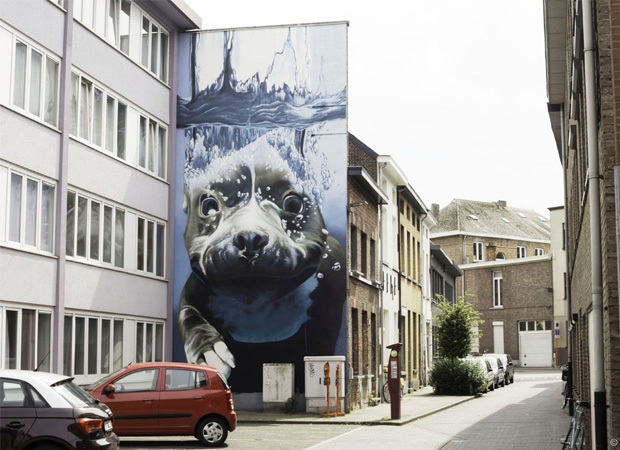 Take a look at these beautiful examples of great street art. This incredible piece of street art by Bart Smeets brings a beautiful contrast to the surroundings, making something interesting out of an otherwise ordinary building. 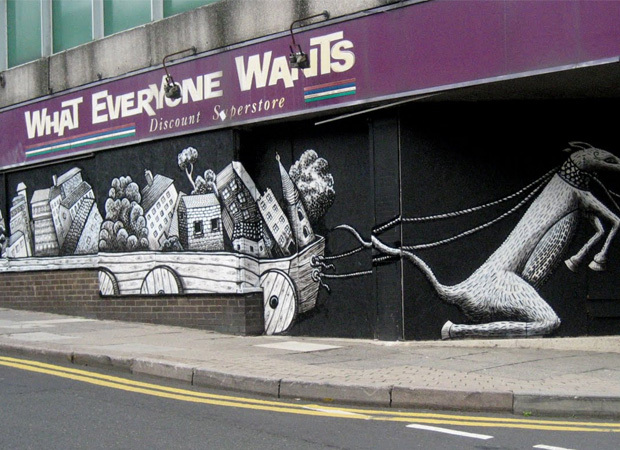 Phlegm is one of the UK’s most established street artists, based in Sheffield. His unique artwork turns unused buildings into something exciting. 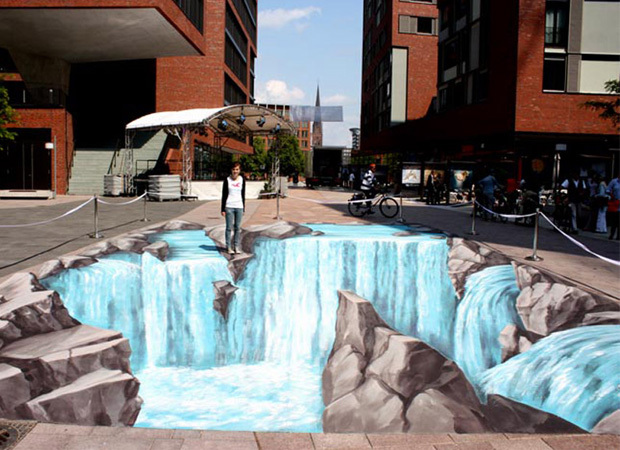 This incredible 3D street artist creates hyper realistic drawings that will stop you in your tracks! Manfred Stader can turn any ordinary street into something amazing. It’s hard to say if street art is criminal or beautiful, depending on where it’s drawn and the circumstances. At least there are methods to avoid and remove graffiti easily and great street artists out there if you want to create something special!